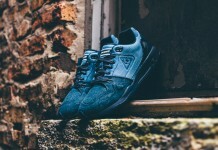 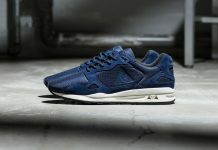 Le Coq Sportif R1000 "Tonal"
This latest release sees Le Coq Sportif exploring a world outside of the Eclat, and the results are impressive. 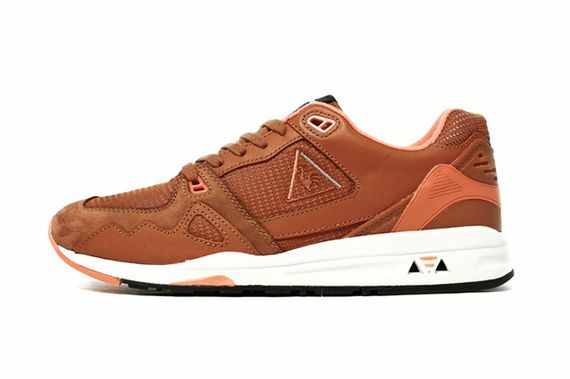 This rendition of the R1000 has been dubbed “Tonal”, and I guess the brown and salmon work with that name. 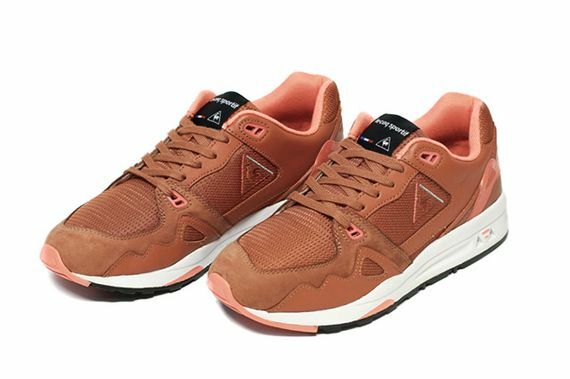 The hot chocolate colored kicks see the mesh, suede and leather drenched, while accents of salmon run throughout, making for a better look than taste we’re guessing. 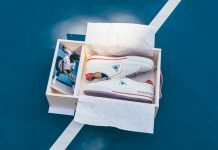 If you’re feeling these retro beauties head over and grab a pair now before everybody else stops sleeping on Le Coq.